Skulk through Secretariat's condo, stick your face in his couch cusions, and make a wish at his water pump. If it's the first thing in the morning, cast members could talk to you. For your peace of mind, you should be in good health or free from weird allergies or social, back, skin, fingernail, or kidney disorders or other conditions that could lead to a less than magical outcome to this attraction. During unexpected hail, this attraction may not be operating. This attraction closes at twilight. 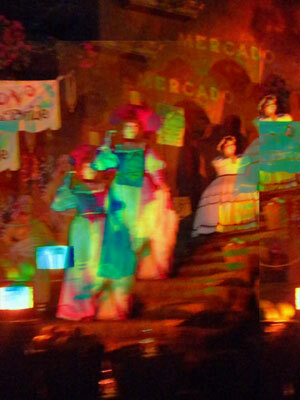 Because this is a noisy attraction, guests are required to have themed waivers.